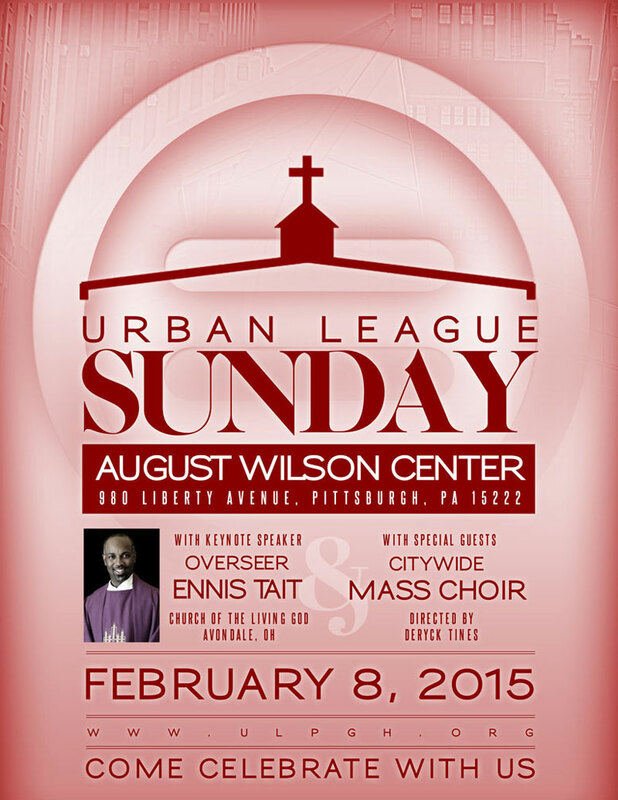 BAP OFFICIAL E-BLAST - URBAN LEAGUE SUNDAY WITH KEYNOTE SPEAKER ENNIS TAIT AND SPECIAL GUEST CITWIDE MASS CHOIR, SUNDAY, FEBRUARY 8TH, 2015! 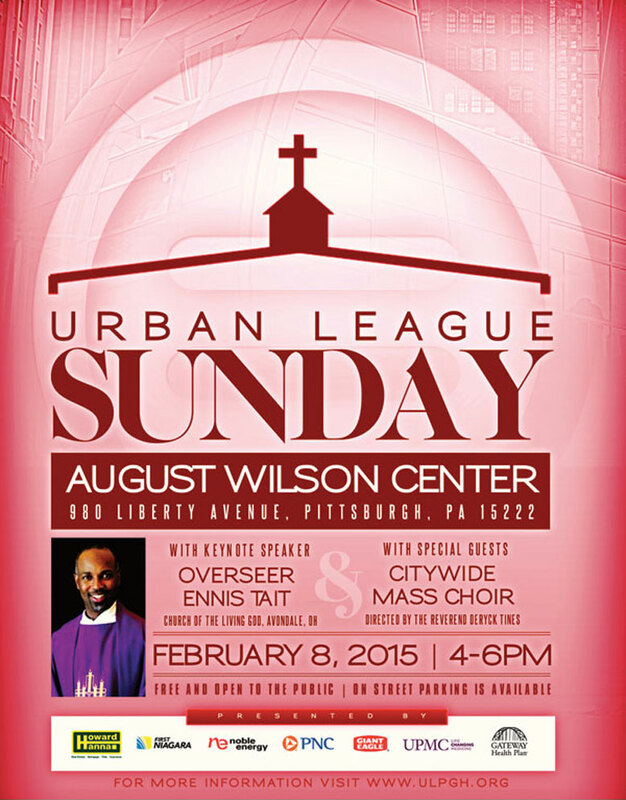 URBAN LEAGUE SUNDAY WITH KEYNOTE SPEAKER ENNIS TAIT AND SPECIAL GUEST CITWIDE MASS CHOIR, SUNDAY, FEBRUARY 8TH, 2015! 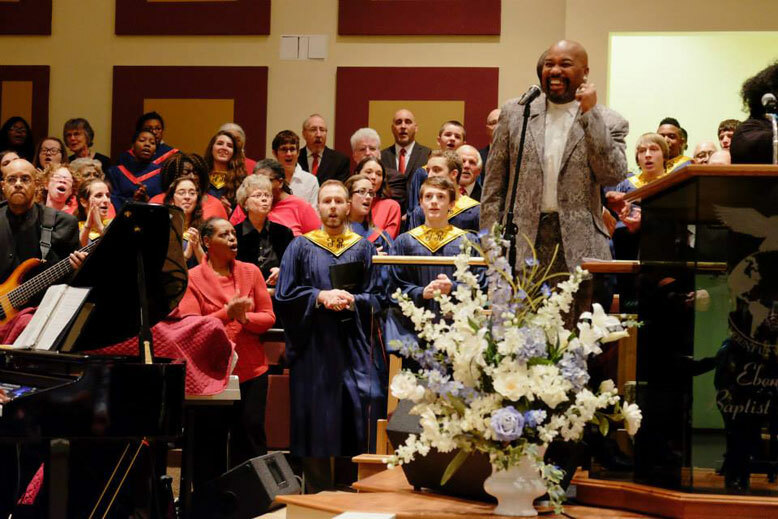 980 Liberty Avenue, Pittsburgh, PA 15222.